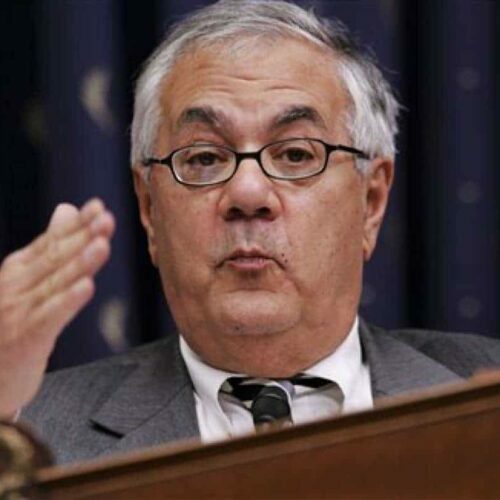 Homeowners who say Congress has failed to do enough to limit foreclosures should “go tell a Republican,” Democrat Barney Frank said at a University of New Haven event on Thursday. The Massachusetts lawmaker and co-author of the Dodd-Frank financial reform law blamed Republican opposition for the lack of stronger measures to help homeowners work out loan repayments strategies to avoid foreclosures. Will Washington pull the plug on HAMP? SEC’s ex-chief accountant: Is agency a lapdog or watchdog? Frank is now the top Democrat on the House Financial Services Committee, which is led by Republican Spencer Bachus of Alabama. Where were the auditors? 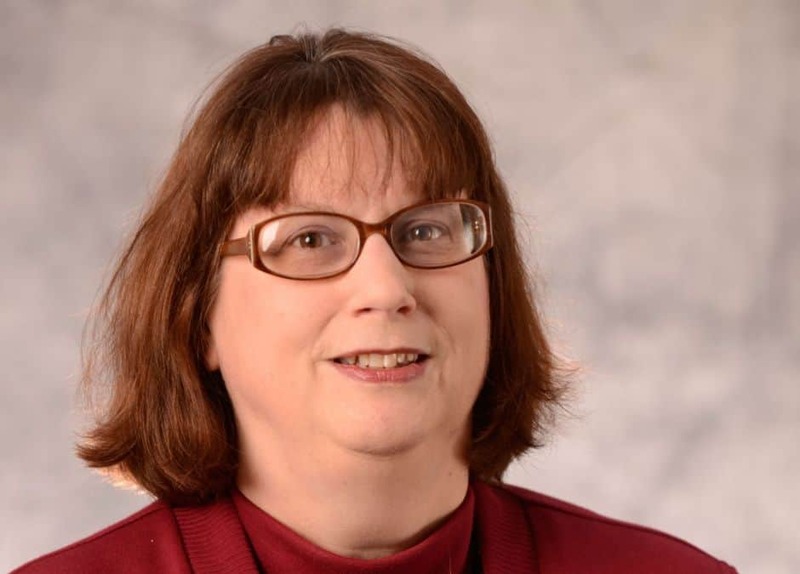 – Only four accounting firms are big enough to audit the largest public companies and they have looked the other way when faced with financial wrongdoing, says Forbes columnist Francine McKenna. PwC audited Taylor, Bean & Whitaker, whose top executives were convicted of a billion-dollar mortgage fraud, and it also audited Colonial Bank, a lender that participated in the fraud and eventually collapsed, McKenna says. And PwC audits the Federal Home Loan Banks, which ended up with many of the flawed mortgage-backed securities. FDIC chairman’s farewell tour – The outgoing chairman of the Federal Deposit Insurance Corp. says Congress could hurt the U.S. financial system if it fails to give regulators enough funding and power to fully adopt the Dodd-Frank reform law. Bair leaves the FDIC job on July 8. The Obama administration has nominated FDIC vice chairman Martin Gruenberg to succeed her. House Republicans have pushed to either cut or hold flat the fiscal 2012 budgets for the Consumer Financial Protection Bureau, the Securities and Exchange Commission and the Commodity Futures Trading Commission. Better late than never – The regulator overseeing some of the biggest U.S. banks has issued a set of foreclosure management standards and instructed each bank to conduct a self-assessment of foreclosure practices by Sept. 30. The Office of the Comptroller of the Currency (OCC) says big banks that are loan servicers must suspend foreclosure proceedings while a borrower is in a trial-period modification; bank employees must review and sign all foreclosure documents; and banks must closely supervise third-party vendors. In April, the OCC settled an investigation of foreclosure practices with 14 big banks, including JPMorgan Chase & Co., Citigroup, Wells Fargo and Bank of America.